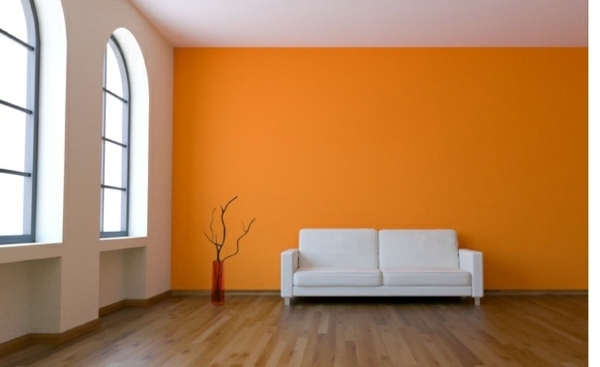 Thinking whether to approach paint or wallpaper for your new wall? Learn why wallpaper is your ideal choice compared to paint. Wallpaper transformed into a rising star over the recent years for her wide range of visual design while paint still remain a traditional way of presenting your walls. Durability is one of the main concern to whether use wallpaper or paint. Painted surfaces require frequent cleaning to maintain its appearance while wallpaper could easily last more than 10 years. Modern wallpaper covering is very durable but is not best suited for to room with high humidity level such as kitchen and bathroom. Wallpaper have a tendency to peel away from the wall in humid area. Paint will have an edge for high humidity areas in this case. Patterns, texture, designs are the core points wallpaper could deliver while traditional painting gives a solid color. Patterns such as bricks,stripes and lines, textured, damask and many more provides a wide range of visual design compared to painting. Which gives wallpaper a big leap of edge over painting for her variety choices. Paints lifespan range from 3 to 5 years and will chips or cracks over time which will require repaint to continue provide a glossy look. 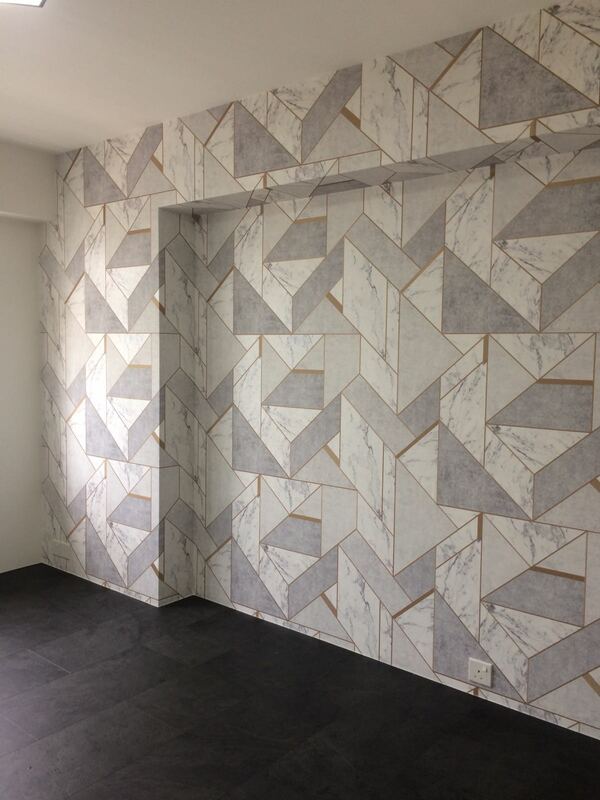 Modern wallpaper is durable and easy to clean. 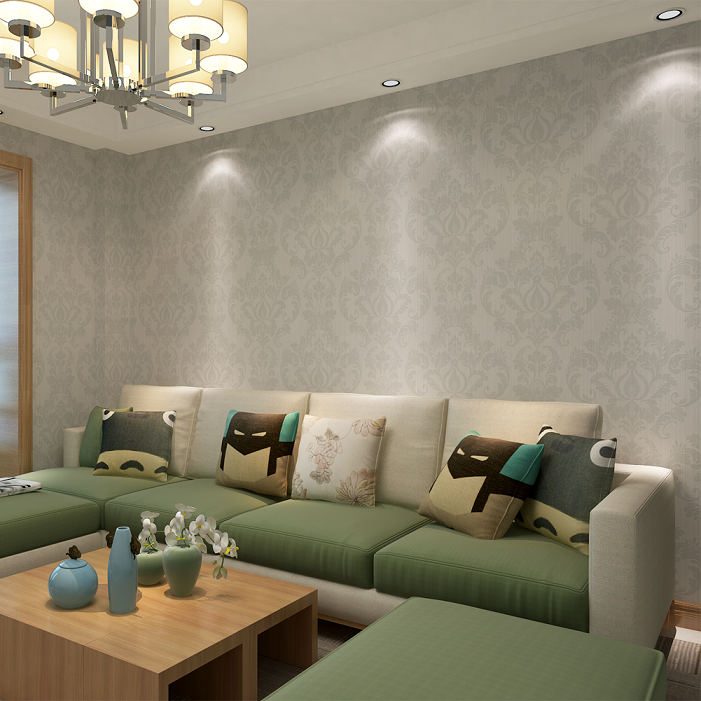 Lifespan of wallpaper could easily range from 7 to 15 years depends on the room condition. Copyright © 2016 - 2017 Singapore Wallpaper Store, WALLSG PTE. LTD. Reg. No:201624447M. All Rights Reserved.